Over the past few years, fast casual restaurants have become America’s obsession, with industry sales growing by nearly 13 percent resulting $39 billion in 2014. These quick service concepts are growing faster than any other restaurant segment in the industry with their hybrid concept of combining fast food with casual dining. This is where Tony Luke’s Cheesesteak franchise comes in. Tony Luke’s takes fast casual to a new level by working directly with cattle farms in the Midwest to supply their stores with natural, top quality ribeye steak. Supporting New Jerseyans is of high importance to our Philadelphia fast food franchise, so all the vegetables are grown locally in Southern New Jersey and prepared using Luke family recipes. 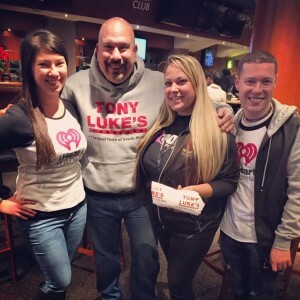 When you invest in Tony Luke’s, you are becoming a part of team that has already developed an invaluable amount of brand recognition across the nation. 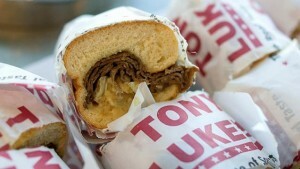 Tony Luke’s continues to be a favorite across America as we’ve been featured in USA Today Travel and have thrown down with Bobby Flay, as well as had our cheesesteak ranked supreme. 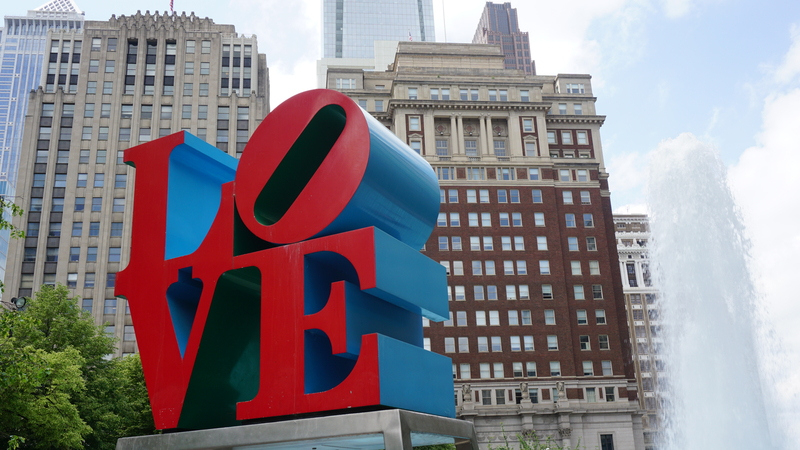 Brand recognition continues to have a direct correlation with our sales and we continue to generate positive media coverage around both the quality of our products and the friendly environment that comes along with Philly’s best cheesesteak franchise. A Tony Luke’s restaurant is versatile, with opportunities of expansion varying from college campus and stadiums, to strip malls and restaurants. 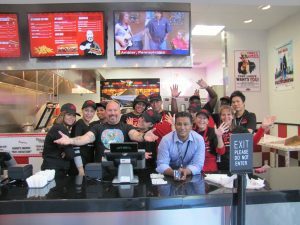 With 22 locations worldwide, we are no stranger to giving ongoing support to those who want to be part of the Tony Luke’s family. From choosing a location, to providing training manuals and marketing to franchise support, we want to make your investment as successful and profitable as possible! 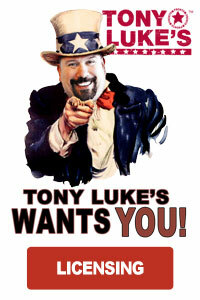 Have questions about Tony Luke’s cheesesteak franchise, check out our cheesesteak franchise FAQ’s for more information.